PARIS -- PSA Group has picked a veteran Renault-Nissan executive to lead its sales and marketing efforts in the Middle East and Africa. PSA aims to sell 1 million vehicles in the region by 2025. Samir Cherfan, who was previously managing director of Nissan Middle East, started as PSA’s senior vice president for sales and marketing for the Middle East and Africa on July 1. 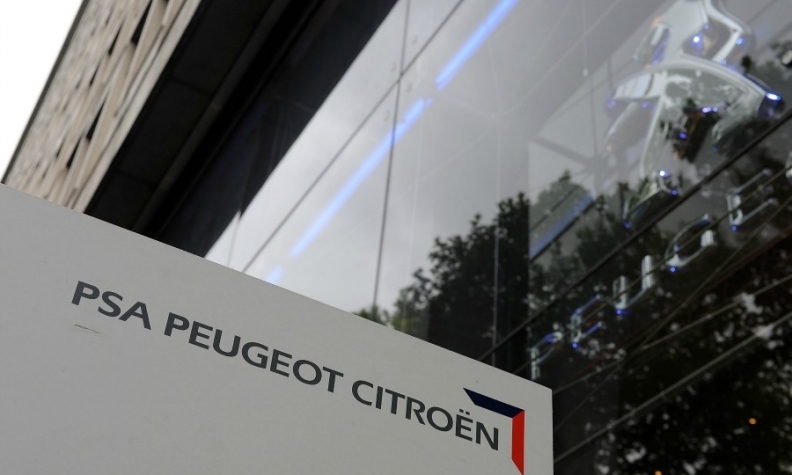 In the newly created position Cherfan will oversee the Peugeot, Citroen and DS brands and report to Jean-Christophe Quemard, executive vice president and director of the region. Cherfan, 49, is a graduate of the Paris Polytech engineering school. He spent the first 11 years of his career as a vehicle engineer at Renault. 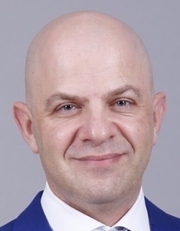 He was later named program director for midsize sedans and hatchbacks and managing director of the Renault retail group before joining Nissan Middle East in 2012. Samir Cherfan worked 25 years for Renault before moving to PSA on July 1. Under its Push to Pass strategic plan, PSA has targeted sales of 700,000 vehicles in Africa and the Middle East by 2021, and 1 million by 2025, with 70 percent of vehicles assembled locally. The company is building a new 557-million-euro plant near the coastal city of Kenitra, Morocco, that is expected to start assembling subcompact vehicles in 2019. PSA CEO Carlos Tavares has said the plant could have an annual capacity of 200,000 units. Through May, PSA has sold 230,700 vehicles in the Middle East and Africa region, the company said, versus 57,700 in the same period in 2016. That figure includes 177,000 Peugeots sold under license by Iran Khodro following a 400-million-euro joint-venture agreement signed in June 2016. The company’s domestic rival Renault has also reshuffled its executive team in the region, recently naming Fabrice Cambolive, who had been CEO of Renault Brazil, as head of the automaker's operations in Africa, the Middle East and India. Renault has the region’s largest plant, a facility near Tangier that least year produced 273,000 vehicles for the low-cost Dacia brand. Renault has smaller plants near in Casablanca, Morocco and Oran, Algeria.